Welcome to the Golden Pig year – 2019. Ready for a year with many new possibilities. As an aged outdoor and wicker furniture company in the market, ATC Furniture always wants to bring up new ideas, better products, as well as build a strong, effective association. A meaningful year-end trip would be a great way to prepare for a new, productive year. 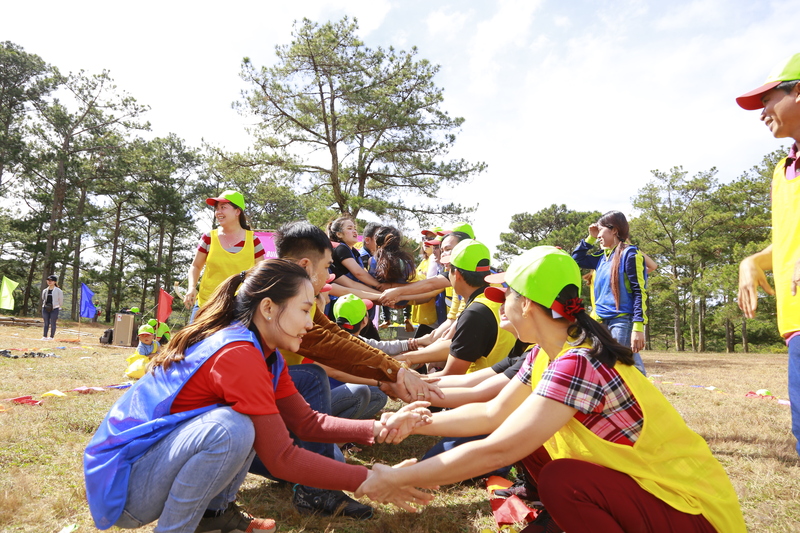 That’s why, at the end of 2018, ATC Furniture’s members have joined in a team building trip on Da Lat, Lam Dong. 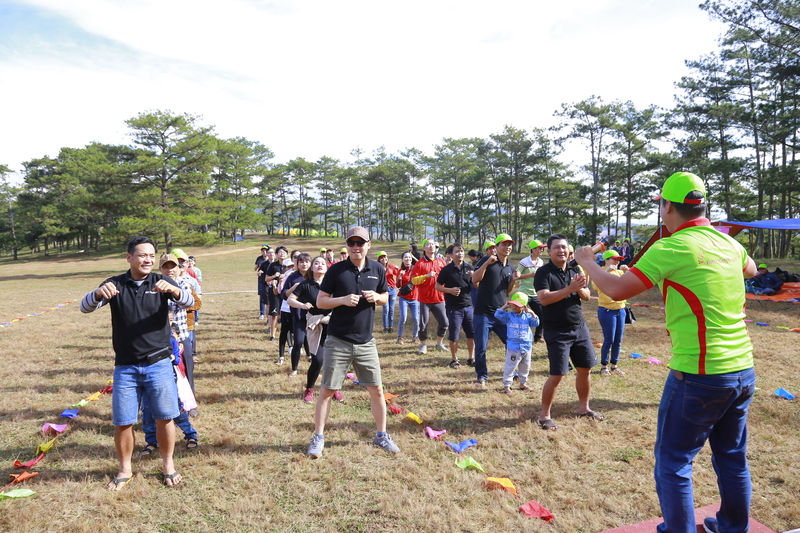 With the purpose of bringing leisure time as well as connecting people in the company, the program took place with lots of laughter and many useful values. What have ATC family gained after the trip? Let’s find out! Every business wants all of its people to strongly stick together. However, there are many departments that may base at different places. Therefore, co-workers may not physically associate with each other. Then, extra-curricular activities are one of the best ways to improve the connection in the company. 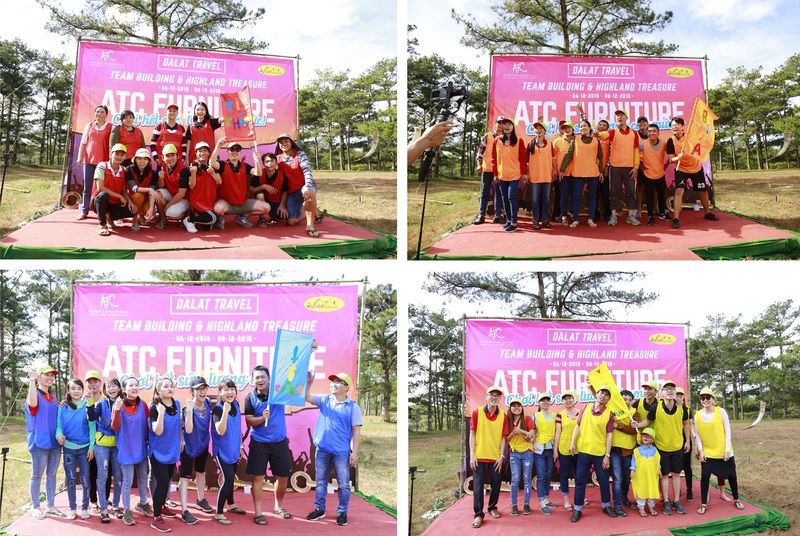 With many outdoor team building games, ATC Wicker Furniture Supplier’s members have connected and finished activities together. People from other departments have the chance to physically unite to achieve shared goals. In the end, what creates a great group is solidarity. Apart from physical activities, the team building trip also contains creative games. New environment with fresh air, nice view and new people to communicate opened their mind. ATC Outdoor Furniture Company’s members have played games and solved puzzles in many creative ways. This is also a good way to achieve new knowledge and skills from others. Getting new ideas from other members has helped the team complete the games in the easiest and most effective ways. A company that has to apply creativity like ATC Furniture Manufacturer and Exporter need a good team building trip. And this trip to the high mountain is worth every moment. Throughout a year of working, sometimes, there would be invisible barriers between company’s members. 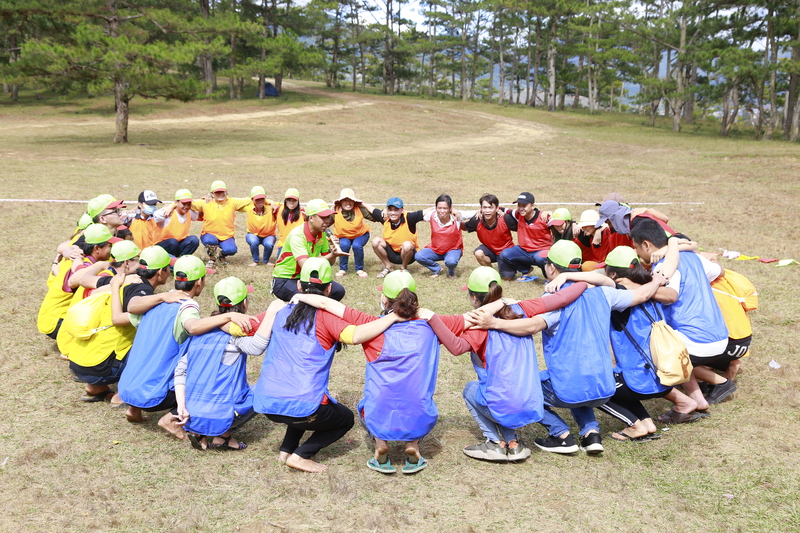 Through a relaxing team building trip with connecting activities, people have a chance to talk to each other, show their interests and express themselves. Understanding, learning from others is good ways to maintain a good relationship. The bond in ATC Wicker Furniture Supplier has become closer thanks to this team building trip. With physical activities, ATC Furniture Company’s members, especially office workers, could improve their health. The team building trip can lessen the negative effect of many health problems regarding long sitting time. Also, an outdoor workout is the best way to refresh and gain energy. People will be more productive after being “out of the box” and enjoy the fresh air. Everyone has at least one potential ability that cannot easily be seen from regular work. 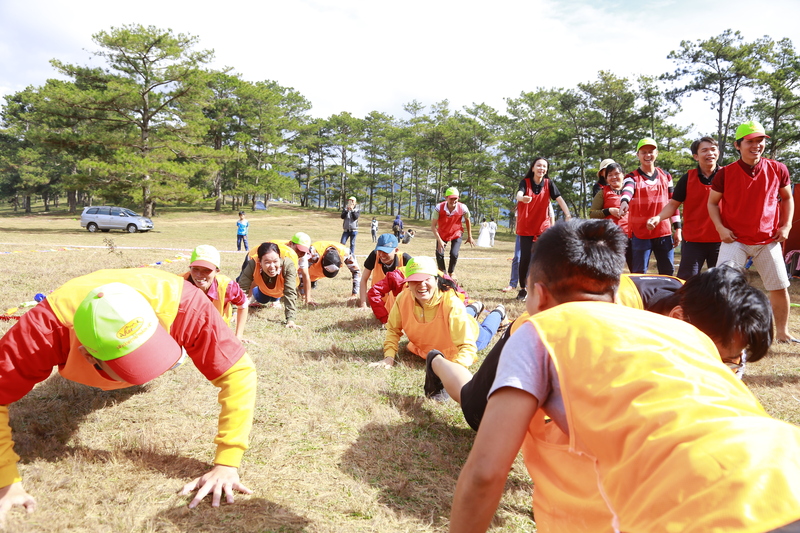 Changing environment with outdoor games from team building trip helps exploring those potentials. It’s only a few days of the team building trip yet ATC Furniture Team has got many meaningful things. Every member of this experienced outdoor furniture manufacturer is ready for a new year with new things await. After all, what we really want, is to provide better outdoor wicker products, better quality, better services, and better experience to you. So we improve ourselves daily, monthly, yearly to create a better team. Our members create each outdoor sofa set, dining set, bar set, hanging chair, etc. with love and dedication. In the end, it’s for ATC Outdoor and Wicker Furniture Supplier to become your regular, trusted and loved company.